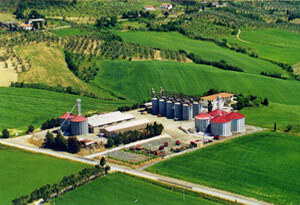 The Cooperativa Produttori Agricoli Pieve Santa Luce was started in 1953, on the initiative of the Maremma Association within the true institutional assignment. The territory over which the Cooperative works is mostly hilly: the centre nucleus is represented by the Comune di Santa Luce. 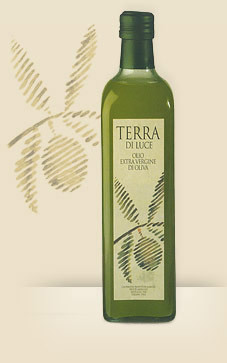 The Cooperativa Pieve Santa Luce sells its own products with the brand label Terra di Luce and the Fossederi farm holiday contributes with the production process of the fruit from its land.